Figure 7. Electrical Collector Ring Installation. Figure 6. Electrical Collector Ring Installation. Figure 8. Electrical Collector Ring Installation. 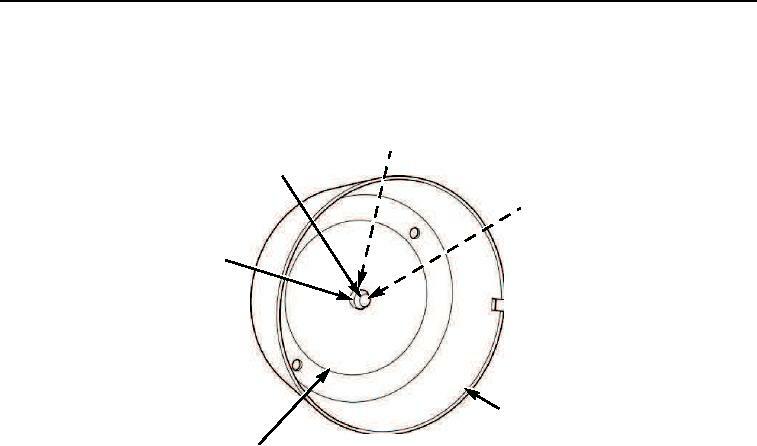 (Figure 7, Item 6), and cap nut (Figure 7, Item 1) on cover (Figure 7, Item 4).